Our team is made up of a creative and dedicated group of individuals who put together their expertise to bring you all the DADOS tools and support. The application was initially implemented within various clinics and programs at the University Health Network in Canada. Designed to handle prospective clinical research and patient-reported outcomes, the DADOS Platform is developed, maintained and supported by the Electronic Data Capture Program at the Techna Institute. Dr Christian Veillette is an Assistant Professor in the Division of Orthopaedic Surgery, Department of Surgery, University of Toronto. He is a staff surgeon for shoulder and elbow reconstructive surgery at Toronto Western Hospital, University Health Network, and the University of Toronto Sports Medicine Program at Women’s College Hospital. As an accomplished and internationally respected orthopaedic surgeon with extensive shoulder and elbow speciality experience, Dr Veillette currently serves as a medical consultant for the WSIB Hand and Upper Extremity Specialty Clinic and WSIB Surgical Program at UHN Altum Health. 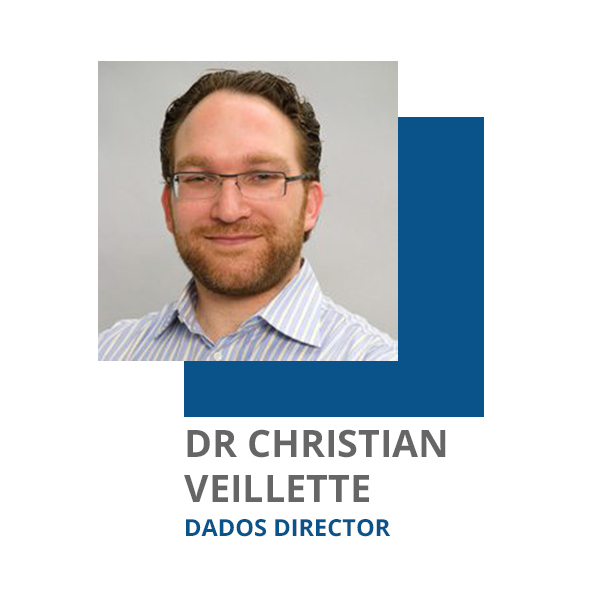 Dr Veillette is working to establish integrated clinical outcomes and bioinformatics platform called DADOS for the Arthritis Program to bridge the gap between research and clinical care. The DADOS Platform is an open-source web-based application for data capture in clinical and translational research that provides an easy-to-use web-based survey tool, hybrid data collection models, integration into hospital clinical data repositories and flexible development architecture for customization. Tran Truong is the Manager of Health Informatics Research (HIR) at the Princess Margaret Cancer Centre and has spent more than 10 years at UHN providing innovative IT solutions to improve the quality of complex care and enable clinical research. In close collaboration with clinical experts, Tran and her team have developed eCare, a disease-specific point-of-care tool extending the health record, and providing the highest quality clinical data for research. 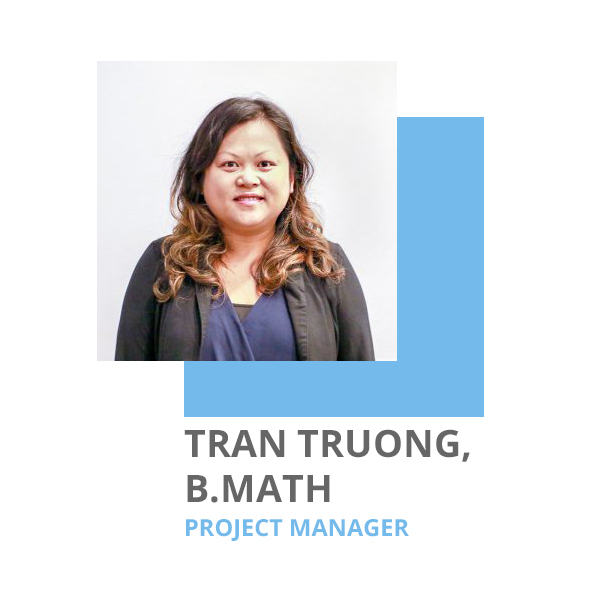 Tran has led the technical development of the many advanced clinical documentation projects, including eCancerCare, eNote, Electronic Discharge Summary, O.R. Notes and Ambulatory Documentation. Tran has worked closely with the Psychosocial Oncology and Palliative Care (POPC) group to develop the Distress Assessment Response Tool (DART) system. DART has transformed the delivery of patient care, enabling improved communication of patients’ emotional distress. Tran is also involved in groundbreaking work with the delivery of Cancer Survivorship Care Plans (SCP). She has led the technical design and development of a robust and scalable system that delivers to patients an electronic care plan customized according to their disease characteristics and treatments received. 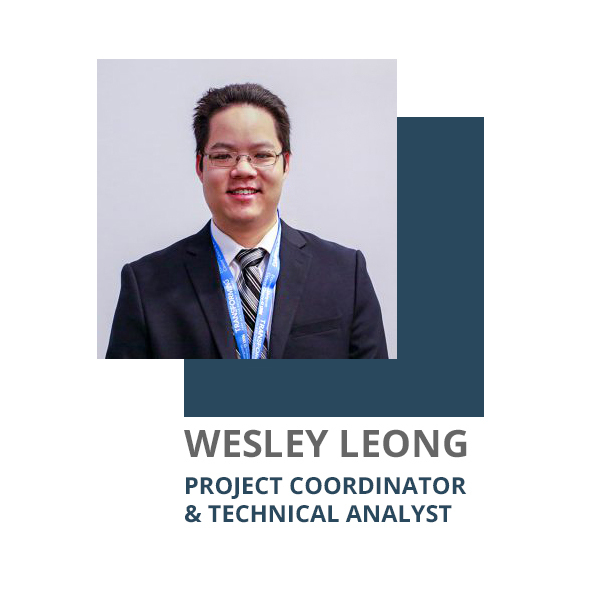 Wesley joined the DADOS team at Techna Institute in January 2013. He graduated from the University of Waterloo in 2012, where he studied Electrical Engineering. 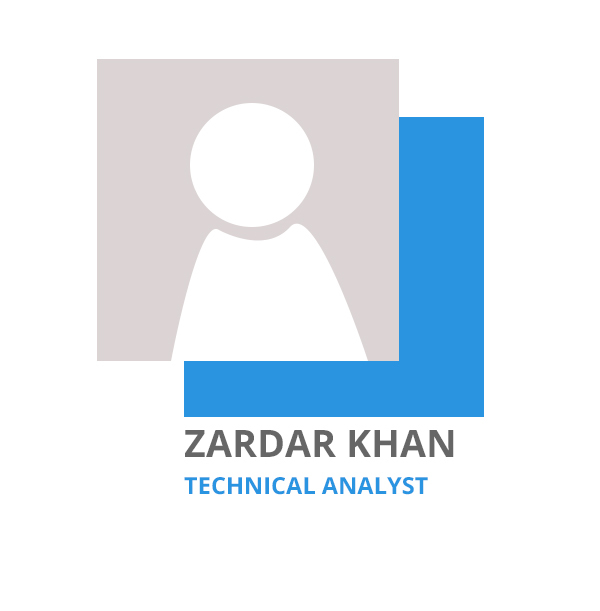 As a member of the DADOS team, Wesley assists the developers in testing and debugging of the software. 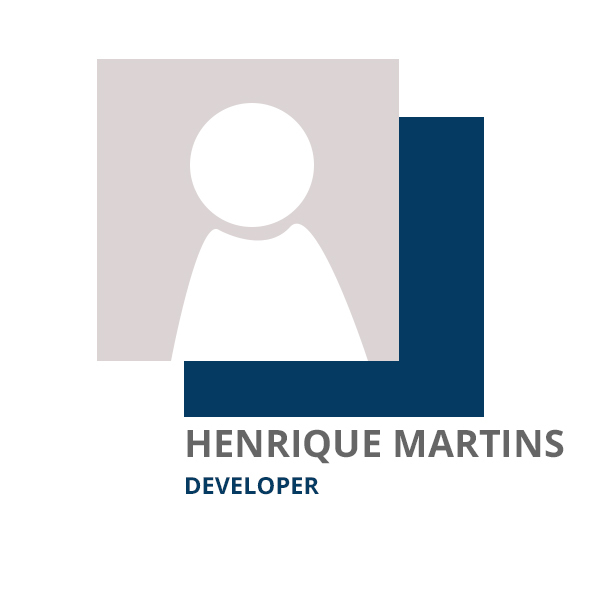 He is also responsible for providing support for customers and users, as well as the implementation of the software. 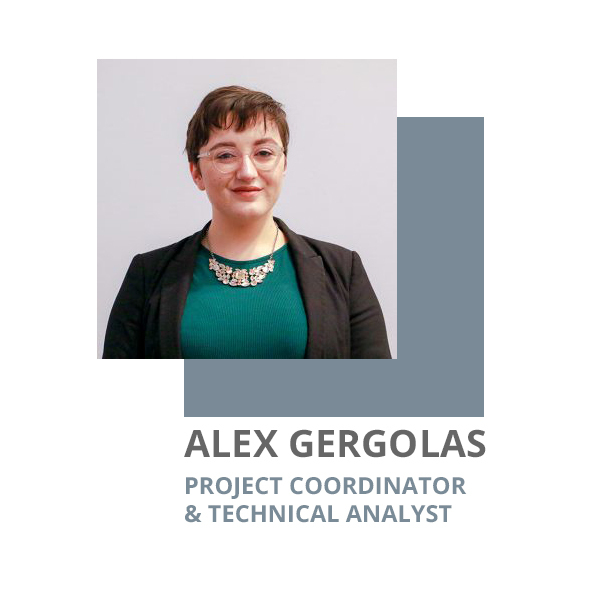 Alex joined Techna in April 2015. Here at Techna they do a number of tasks from creating websites starting from templates to fully functional responsive products, branding, logo creation, print design, social media, creating copy for sites, and assisting the head designer in projects. 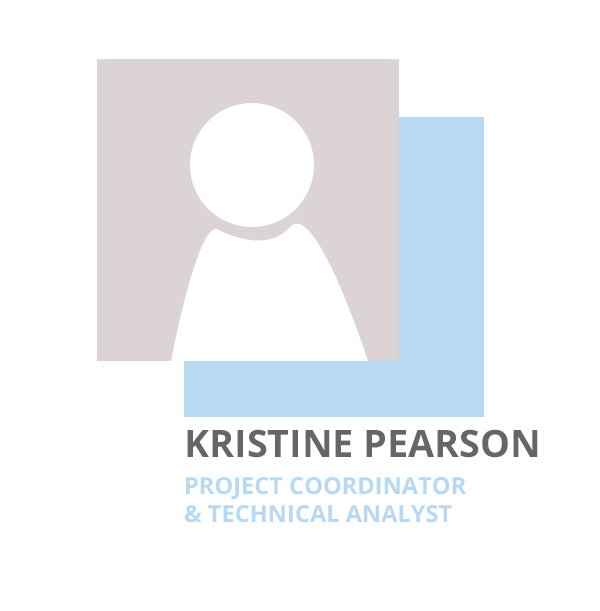 They hold a BA in Media Information and Technoculture from Western University and a Diploma in Interactive Media and Design from Fanshawe College.